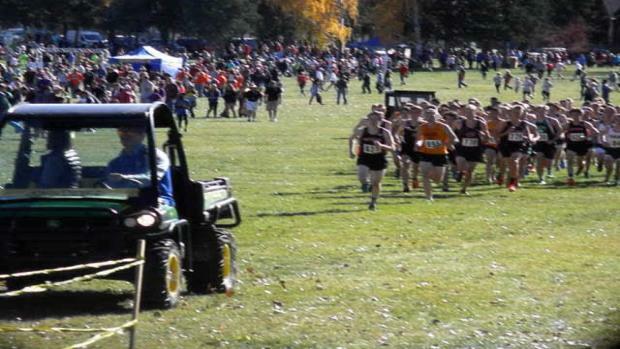 State meet merges from all the completed 2016 state championship cross country meets so far this season. 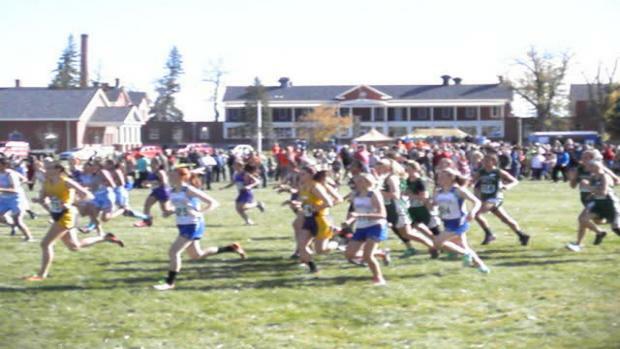 All classification/division races in each state combined into mega results merge! 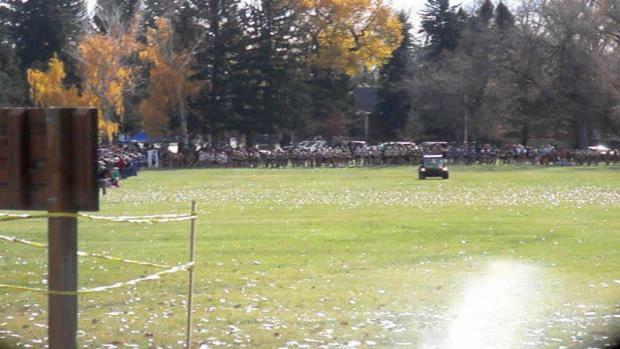 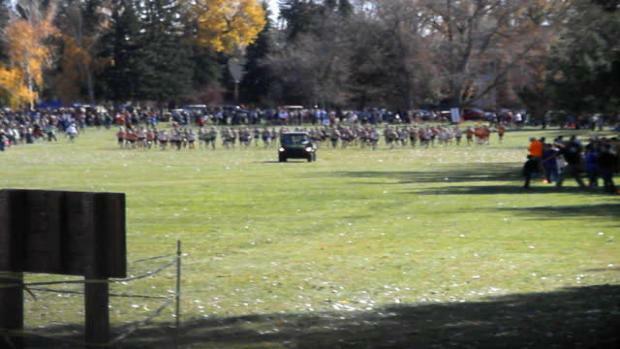 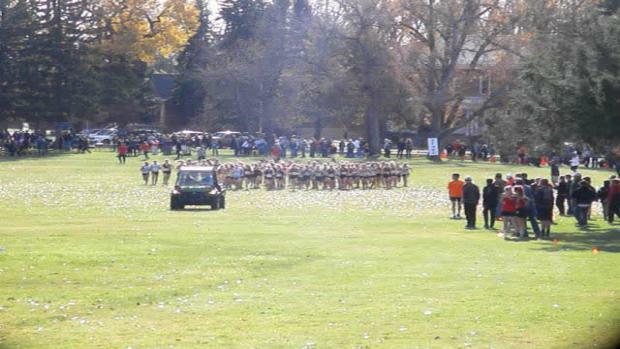 Results merge from all class races at the 2016 Wyoming State Cross Country Championships.